Headmasters had a tenure of six years and were called Brother Superior. 1. 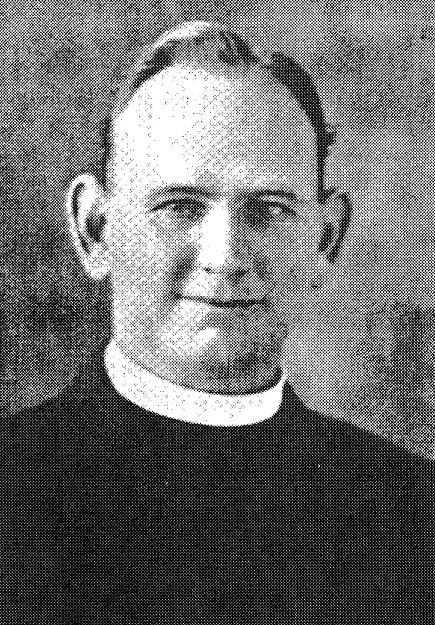 Brother Superior John Severin Traynor 1936 - No photo available. Founding Principal of CBHS Highgate. 3. Brother Superior Rivas Matthias McGrath 1943 - 1948 - No photo available. Brother O'Driscoll was born and lived in Highgate, he was educated at CBC Terrace Perth. He returned to Highgate in 1962 and passed away suddenly in 1963 at Highgate. Brother Williams was Headmaster at CBC Geraldton before he came to Highate. 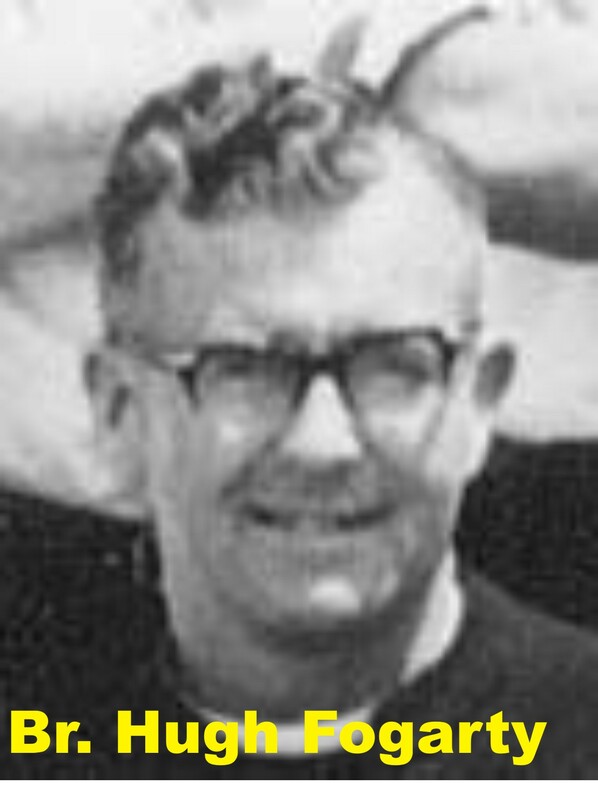 Brother Fogarty returned to Melbourne in 1967. 7. 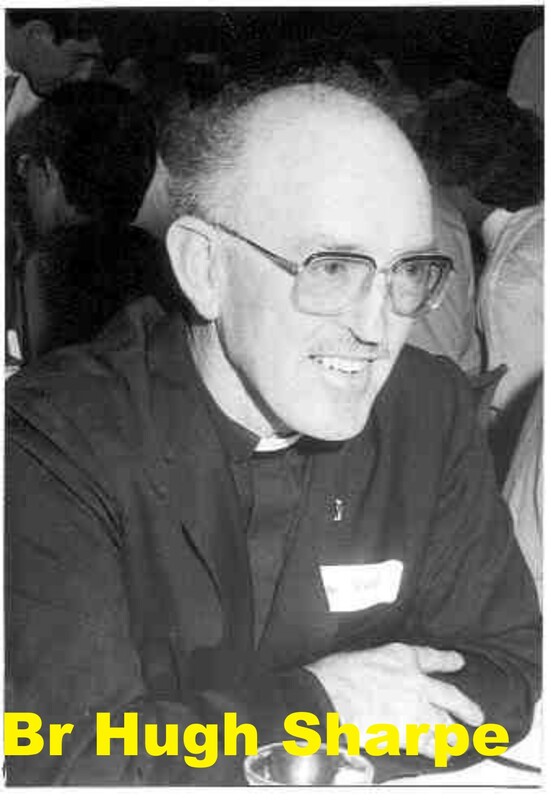 Brother Superior Robert Macarius Morphett 1967 - No photo available. Brother Sharpe was Headmaster at CBHS Bedford in 1967. Brother Sharpe returned to Tasmania. 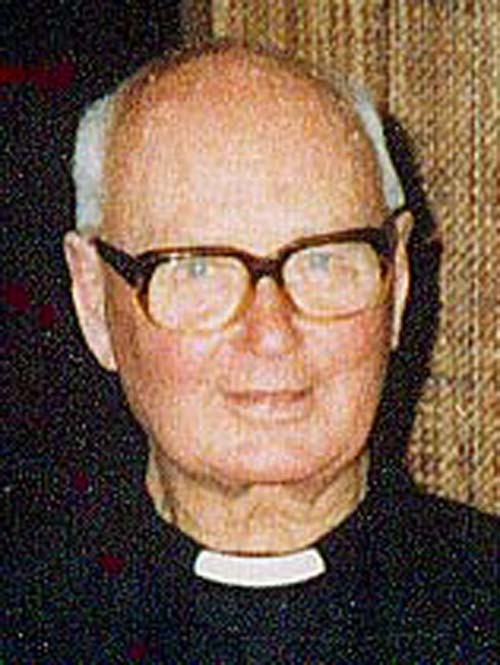 Headmaster at Aquinas College from 1988 - 1993. CBC Highgate from 1979 to 1981. From 1982 to 1987 the School name was changed to St Marks College Highgate. 2. Brother K.S. John 1982-1987 (No photo available). were conducted at Highgate, and years 5 to 10 were conducted at Bedford. Brother K.S. 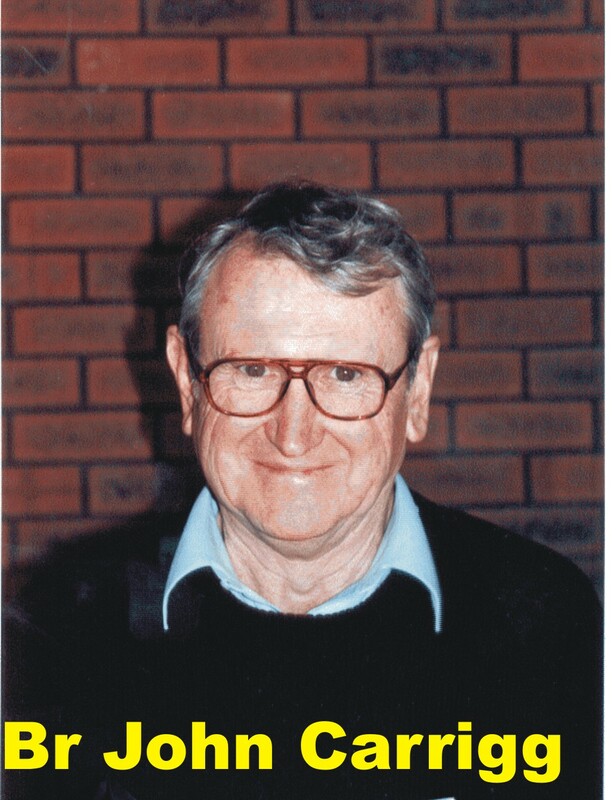 John was the principal of St Marks College Highgate from 1982 to 1987.
and amalgamated with Chisholm College, which operates currently at Bedford.